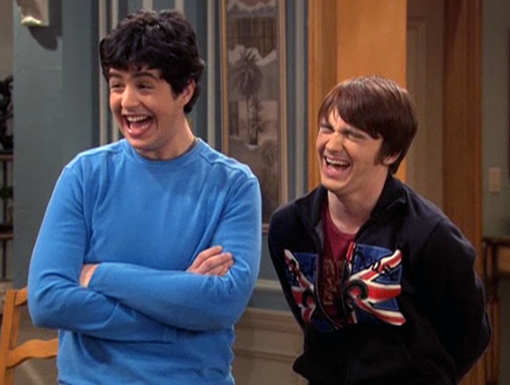 Are Drake & Josh reuniting? Star Drake Bell recently revealed he’s working on revival of the Nickelodeon TV show, People reports. A comedy series, Drake & Josh followed the adventures of the titular stepbrothers, Drake (Drake Bell) and Josh (Josh Peck). 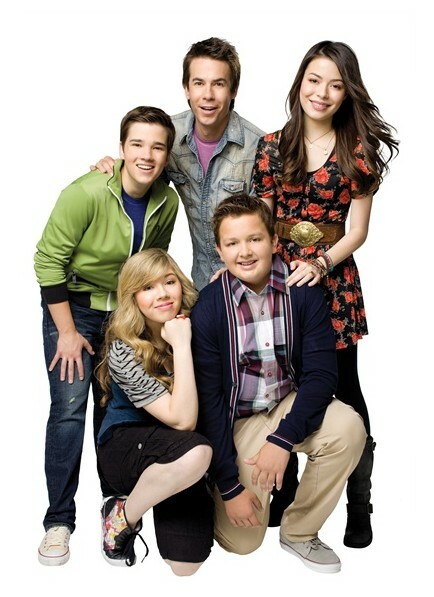 Th show ran on Nickelodeon for four seasons before ending in 2007. Recently, Bell told People he and Josh are working on a Drake & Josh revival. Bell didn’t reveal the specifics, but he did say the project is a great idea. What do you think? Are you a fan of Drake & Josh? Would you watch a revival?